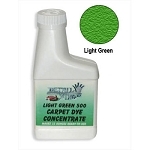 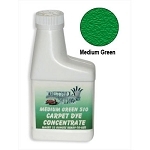 Our liquid auto carpet dye is perfect to use on faded carpets that need some good rejuvenation. 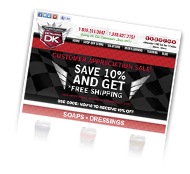 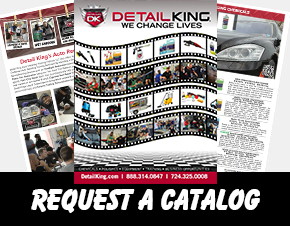 We stock 19 popular colors of liquid carpet dyes that are sure to match just about all car interiors. If your auto carpets have lost their “pop” and have some stains that cannot be cleaned away then our liquid carpet dyes are a good choice. 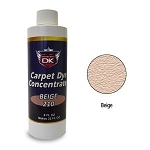 Keep in mind this carpet dye is not intended to change the original color only to enhance the existing color and freshen it up. 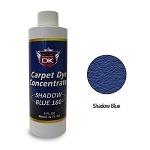 Professional car detailers should consider our carpet dye kit so you can make your car interior cleaning and detailing jobs knock your customer’s socks off. 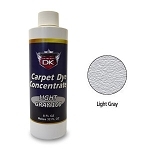 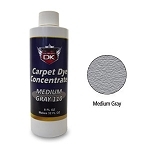 Not many customers will actually ask you for carpet dyeing, but if the carpet is terribly stained and faded these carpet dyes will help your interior detail look so much better! 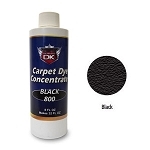 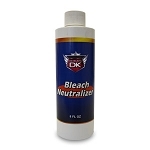 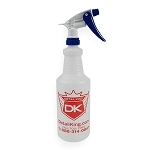 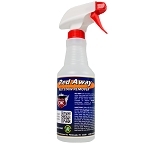 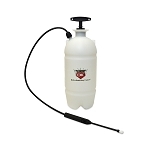 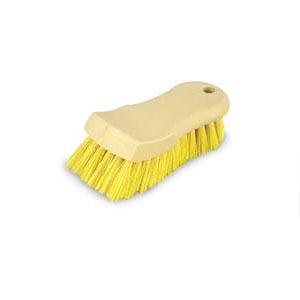 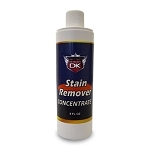 We also offer carpet stain remover and bleach neutralizer. 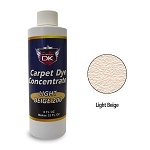 We also carry aerosol carpet dyes for carpets that have more aggressive stains and fading.